Six consortia have formed a team to protect the top Italian rosé wine denominations and re-launch quality Italian rosés. And perhaps, one day be able to challenge the leadership of the French “Rosés”, which have also gained the confidence of the public. “Rosautoctono” (native pink) is the new Institute of Italian Native Rosé Wines that brings together the denominations of Bardolino Chiaretto, Valtènesi, Cerasuolo d'Abruzzo, Castel del Monte, Salice Salentino and Cirò, and its goal is to spread the culture of drinking Italian rosé wines. The agreement of this new institute to promote and enhance rosé wines was signed today at the Ministry of Agricultural Policies. 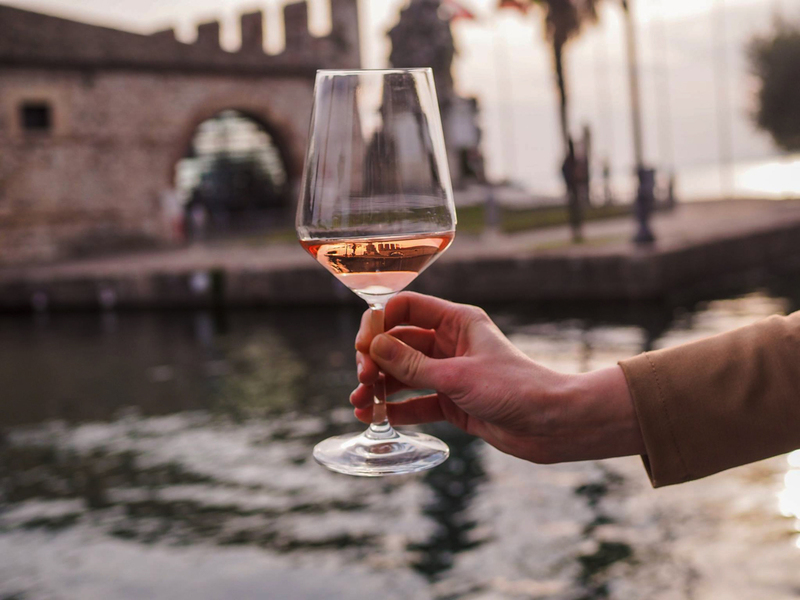 Franco Cristoforetti, president and head of the Consortium for the Protection of Chiaretto and Bardolino, explained, “we need to give rosé wine the dignity it deserves. There are still many consumers that consider it a red wine by-product. This is why”, he added, “we have decided to join forces in this historic initiative, which has never before been attempted in Italy or elsewhere. The goal of the team of six Consortia is to give new life to rosé wines and make them more widely known, under the new name of Pink Wine (strictly from native red grapes as provided in the Statute requirements to participate in the team). The agreement was signed a year ago during Vinitaly and today it was officially authenticated. The Institute's mission is to promote and educate the rosé wine culture, following the example of the French who pushed their national rosé consumption up to 33%, while in Italy it is only 6-7%. 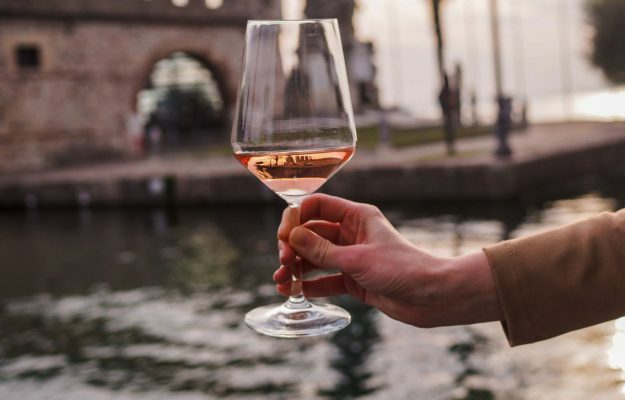 “This initiative is very important as it will make people aware of what we have”, Raffaele Librandi, president of the Consorzio Vini Cirò and Melissa , told Winenews, “we need to promote rosé wines better on foreign markets, as well as on our territory. The wine producers in Calabria are paying more attention to and also investing more on this typology. 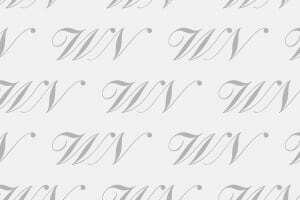 There are several wineries that are already offering two rosé wines”. In the meantime, the new institute has put its organization machine into motion – first Prowein, then Vinitaly and on June 21st it will repeat the “Rosé Wine Day” event. And, there are other projects in the works, too, including the creation of an Observatory, with the help of Valoritalia, inspection of denominations and Federdoc, federation for protection of doc wines, that will provide data on which to set growth strategies. According to Francesco Liantonio, president of the Consorzio Tutela Vini Doc Castel Del Monte and vice-president of Federdoc, the future of Italian wine will certainly be "pink". “We have wasted time in the last few years”, he commented to Winenews “and now we must retrieve lost ground. However, the future is definitely “pink”, just like pink wine’s great personality, prestige and capacity to communicate. We can open new markets, we can talk about pink wine with women and young people, but we must be careful with these dynamics and we must not let the French take any more ground. The interest in this initiative is high”, concluded Liantonio, “and there are other members ready to join, on the condition that they produce rosé wine from indigenous red grapes: authenticity must be guaranteed”. “The adjective ‘rosé’ ”, emphasized Cristoforetti, “is just as important as ‘native’ ”. Our intention is precisely to represent the quality and the territory, so this system, observed Alessandro Luzzago, president of the Valtènesi Consortium, “will also strengthen the individual companies. Each participant is committed to representing our Institute’s goals”. Luzzago underlined the importance of the word Italian in the name of the new institute, emphasizing that “as representatives of Made in Italy, we want to go around the world conquering markets and increasing our critical mass”. The vice president of the new Institute, Luigi Cataldi Madonna, has invited the producers to increase “the pink jewels” in Italy; that is, to reserve the best grapes for the production of rosés, “and not use the ones that are left over in the cellar, as they used to do in the past”. Valentino Di Campli, president of the Vini d’Abruzzo Consortium, noted, “Abruzzi has always believed in rosé wines and therefore the proposal to form a team was immediately accepted”. “We share the desire to grow this type of product”, commented Domenico Reale, president of the Consortium for Protection of Salice Salentino DOC Wines.